Although today’s competitive workplace may make you think about exaggerating or even outright lying on your résumé, doing so is not just unethical—it leads to the humiliation of exposure, and in many cases, never being considered for the position to which you’ve applied. Such lies or exaggerations are also grounds for termination. If terminated for being caught in a résumé lie, the lie would come back to haunt you when it is exposed during a new reference check. 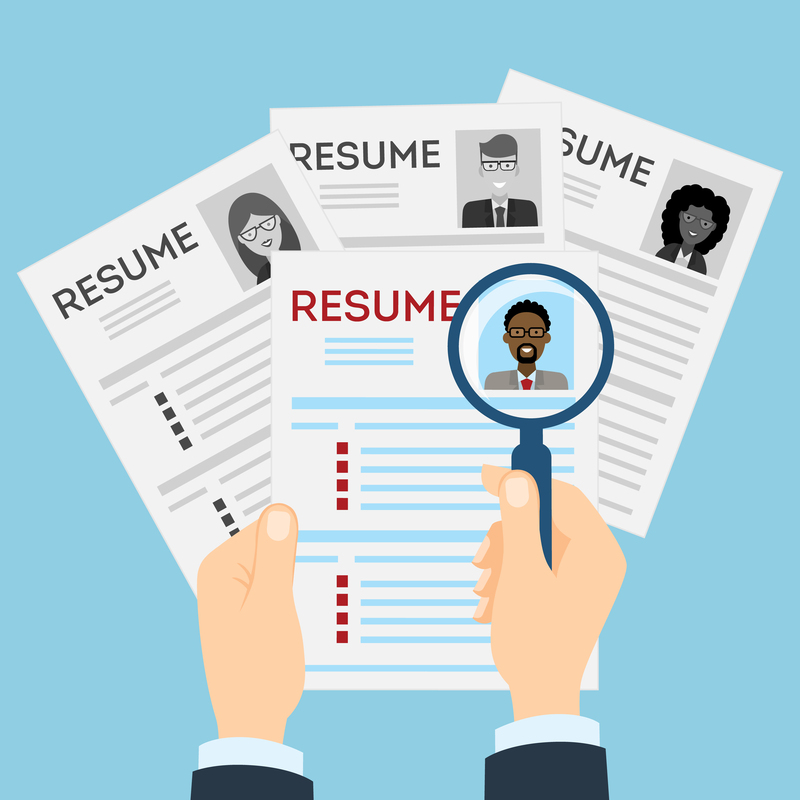 With a classmate, consider some of the ways job seekers might lie on their résumés and complete the table. Instructors: Download a blank table and a solution here. This entry was posted in 4. Classroom Exercises and tagged lying on resume, repercussion of lying on resume on March 21, 2017 by bizcombuzz.